What is SWATting & How to Avoid a SWATting Death? Imagine this scenario: You’re enjoying your time off from work at home by playing Counter Strike: Global Offensive and broadcasting your gameplay on popular video streaming platform Twitch for all your followers to see. The next thing you know, your house’s front door is busted open without any warning and heavily-armed SWAT officers swarm inside, screaming at you to quickly put your hands on your head and get on the ground. Meanwhile, thousands of viewers on Twitch get a ringside seat to witness all the action courtesy of your webcam. Turns out, you’ve fallen victim to “Swatting,” a dangerous prank that could affect anybody, at any time! 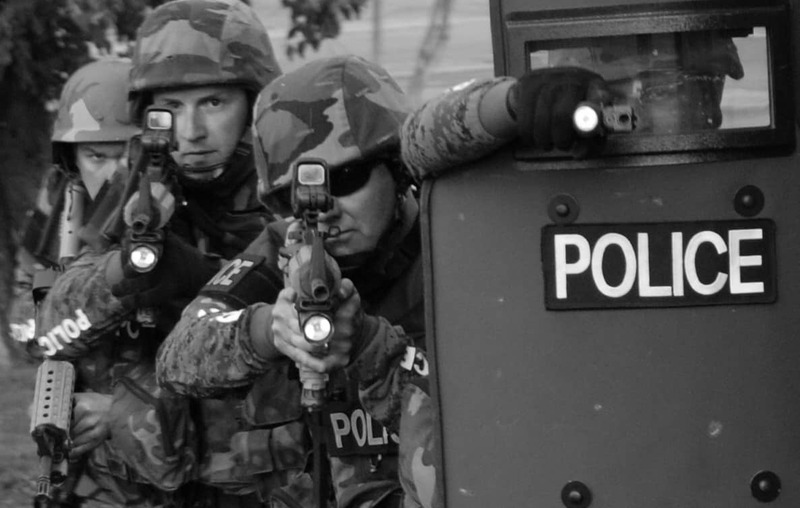 Is Swatting Illegal or Legal? How to Avoid Becoming a Swatting Victim? Swatting occurs when a prankster tricks an emergency service like the police into dispatching a SWAT team to raid the home of an unsuspecting person. This is usually done by placing a 9-1-1 call and false reporting a serious emergency like a hostage situation, bomb threat, or homicide. The response? It can range from anywhere between the police to bomb squads showing up, depending on the information provided by the swatter during the emergency call. The “prank” comes to an end after the law enforcement realize there’s no serious threat. The term swatting is derived from “SWAT” which stands for Special Weapons and Tactics, a law enforcement unit in the United States and various other countries that uses military equipment such as automatic rifles, door breaching tools, and submachine guns. You may be wondering, “How do people get swatted?” Swatting – much like doxxing – starts on the Internet. It can spur from an argument on social media or because of a dispute over a game of Counter-Strike. In fact, it could also be completely random! Some camera manufacturers encode geolocation data into video streams, which is a huge concern for all Twitch broadcasters. Since the video streaming platform doesn’t re-encode your video after it’s received, this information can easily be extracted by a swatter to find your physical location. Your IP can also be used to determine your approximate location. There are many ways to determine someone’s IP address, and IP loggers prove the easiest. All the swatter has to do is disguise an IP logger into a message or email sent to you, and your IP address will be sent back to them once it’s opened. Swatting incidents, more often than not, are possible due to the pieces of personal information people share while playing video games. Swatters can use social engineering techniques to entice you to open malicious attachments or visit bogus websites so they can get ahold of your location. Once the swatter has an idea about where you live, all they’d have to is call the police and tell them their fake story. They’re able to mask their identity or make it appear like the call originated from the house of the unsuspecting victim by using caller IP spoofing services. The short answer: Swatting is illegal. Punishment for the act used to be repayment of municipal funds, ranging between thousands to tens of thousands in damages. Now, swatters can be charged with conspiracy to provide false information and reckless endangerment, both of which can result in years of jail time! In 2015, Representative Katherine Clarke sponsored an anti-swatting bill – known as the Interstate Swatting Hoax Act – which would have made cyber-harassment crimes like swatting a federal offense with stiffer penalties. However, this led to the swatting of her own home in 2016. The bill didn’t get a vote, but according to the New York Times, anti-swatting provisions are in the process of being included in Clarke’s Online Safety Modernization Act. The new bill would increase penalties for swatting, including the possibility of up to 20 years in prison if anyone gets seriously hurt due to a swatting incident. 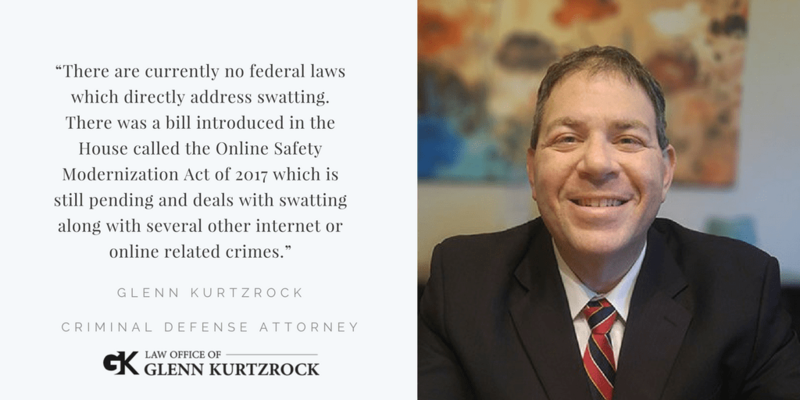 We reached out to Glenn Kurtzrock, a criminal defense attorney on Long Island, NY, and asked him a few questions regarding swatting laws. Q.1: Are there any federal swatting laws? If not, walk us through the kinds of federal charges that could be filed in this case? It deals specifically with interstate swatting and carries penalties of up to 5 years in prison if there’s an emergency response, up to 20 years in prison if someone suffers serious physical injury as a result of the hoax, or up to life in prison if someone dies. If someone were to be charged currently in federal court, it would be heavily dependent on the facts of the case, and they would have to cobble together some assortment of charges to cover someone’s actions. Right now, it seems like the federal government is letting the state courts handle these types of cases. Q.2: Do you think the current laws regarding to swatting are enough to address the issue? If not, what do you think would be useful? GK: “Personally, I don’t believe the current laws are sufficient because right now the authorities are using existing laws piecemeal to fit a new crime that no one ever could have imagined when the laws were written. Q.3: What makes these swatting cases such challenging legal problems? GK: “There are several challenges when it comes to prosecuting these cases. First, there’s the difficulty of determining who the perpetrator is. These people use caller ID spoofing and other techniques to mask their identities. So, you would need to have a technologically-savvy investigative agency to figure out who actually committed the crime. Then, there are jurisdictional issues. Where does the crime occur? It could be argued that it occurred in two possible locations, one being the location of the perpetrator, the other being the location of the victim. If these are two different states, it is much easier for the federal government to handle the prosecution due to the nature of their jurisdiction, which encompasses the entire country. The laws also need to be carefully written because while the act of swatting is intentional, the results are often not. For example, looking at the recent case where someone was killed by police during a swatting incident, I don’t think anyone would argue that the perpetrator intended for someone to lose their life. Q.4: If there is a swatting victim and he or she wants justice by the law, how would you recommend them to fight their case? In Colorado, a gaming enthusiast by the name of “Kootra” was interrupted with a SWAT raid in his office while he played with his friends online. 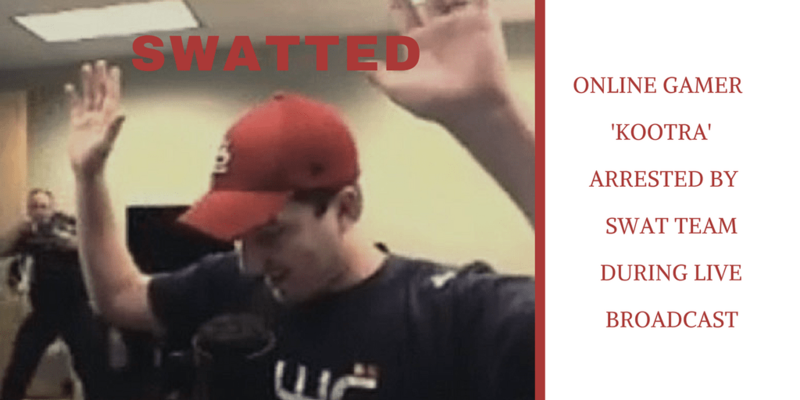 The swatting incident took place on August 27th, 2014 and was caught on camera as he was broadcasting a video of his gameplay. Jordan Mathewson is the founder of “The Creatures” – a gaming group –and has a huge following online. In December last year, a Call of Duty dispute resulted in an innocent Kansas man being shot dead after a swatting call led a heavily-armed SWAT team to his home. Tyler Barriss, accused for placing the fake call about a shooting and kidnapping at his rival’s home, was quickly arrested by the Los Angeles police and faced charges of involuntary manslaughter. This was the second incident of a swatting death, and the first was the result of a swatter falsely reporting a bomb situation at a school. In addition to manslaughter, Barriss now also faces a number of additional charges at the federal level, which includes conspiracy, cyberstalking, wire fraud, and making threats across state lines. While the county charges focused on Barris alone, two other people – Casey Viner and Shane Gaskill – are also being charged by the feds for their involvement in the swatting incident. Viner faces conspiracy charges for his role in asking Barriss to make the swatting call, while Gaskill faces wire fraud charges for giving a false address and then provoking Barriss to make the fake 9-1-1 call. Moreover, both Gaskill and Viner are also facing obstruction of justice charges for destroying evidence. 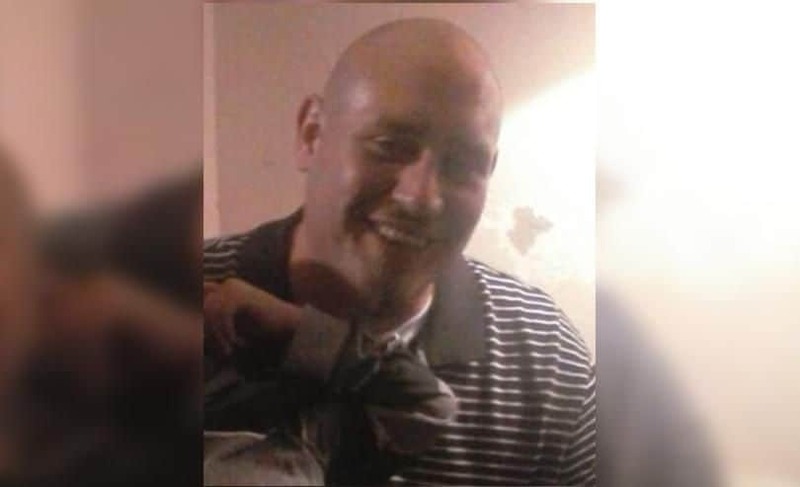 The police officer who shot Finch, however, will most likely not face any charges as the District Attorney opted out of prosecuting him. As the abovementioned incidents indicate, swatting is a grave concern for the online gaming community. However, the problem doesn’t seem to end just there as celebrities have also been victims of swatting. In 2012 and 2013, swatting incidents have occurred at the homes of Clint Eastwood, Ashton Kutcher, Justin Bieber, Tom Cruise, Snoop Dogg, Miley Cyrus, etc. In the long history of the Internet, swatting is probably one of the most stupid and distressing things to transpire. However, while stories of swatting on Twitch have made the news time and time again, the truth is: Swatting can happen to anybody, now that it’s even more common! First off, you need to be cautious about posting any personal information on your social or online profiles that could allow a swatter to determine your location. Some people who have been swatted victims in the past made the mistake of leaving their physical addresses on their publicly accessible Steam profiles. Therefore, it’s best if you keep limited information on your social and online accounts so that no one can get access to your location and phone number. Geo-tagged photos on social media sites like Facebook and Twitter create another attack vector for swatters. So, here’s how to remove metadata from your photos. One of the easiest ways for swatters to find your location is through your IP address, and so it’s extremely important that you secure it with a VPN. By doing so, all the Internet traffic to and from your device will be routed via an intermediary server in a country of your choice, thereby disguising your real identity and location. Since your real IP address is masked by that of the VPN server, a swatter wouldn’t be able to determine your real location. What’s more is that good VPNs, like PureVPN for example, will not slow down your Internet connection and come with a variety of security and privacy features like military-grade encryption, DNS leak protection, Ozone, etc. It’s always best to use two-factor authentication for all your social and broadcasting accounts, and this goes for everything from Facebook and Google to Twitch and Youtube. After all, the extra authentication factor – like a one-time code sent to your phone – makes it a lot harder for someone to hack into your online accounts and gain access to your personal information. If you ever receive unrecognized attachments or suspicious links, don’t click on them as it could expose your personal information to prying eyes. You need to be smart about what attachments you open and which websites you visit as swatters are increasingly using social engineering tactics to fool unsuspecting victims into revealing their information! If you broadcast your gameplay online, it’s vital that you be wary of what you talk about. Remember, thousands of viewers would be watching and what you talk about is not only recorded but also witnessed by people in real-time. For this reason, you should never order food or expose any documents that contain your personal information while you’re on a live broadcast. Hopefully, by now, you have a better understanding about swatting and how you can avoid getting swatted. However, if you do find yourself at the receiving end of a swatting prank, we’d advise that you do everything to comply with police orders. Once you’re handcuffed by law enforcement officials, you should calmly try to explain the situation to them. And, fret not! Swatting confusion usually clears up once everybody calms down and realizes that there is no real threat. If you have anything more that you’d like to add, feel free to use the comments section below – we always like to hear from you!